Fees are invoiced monthly in advance and are payable no later than the first working day of the month of care. 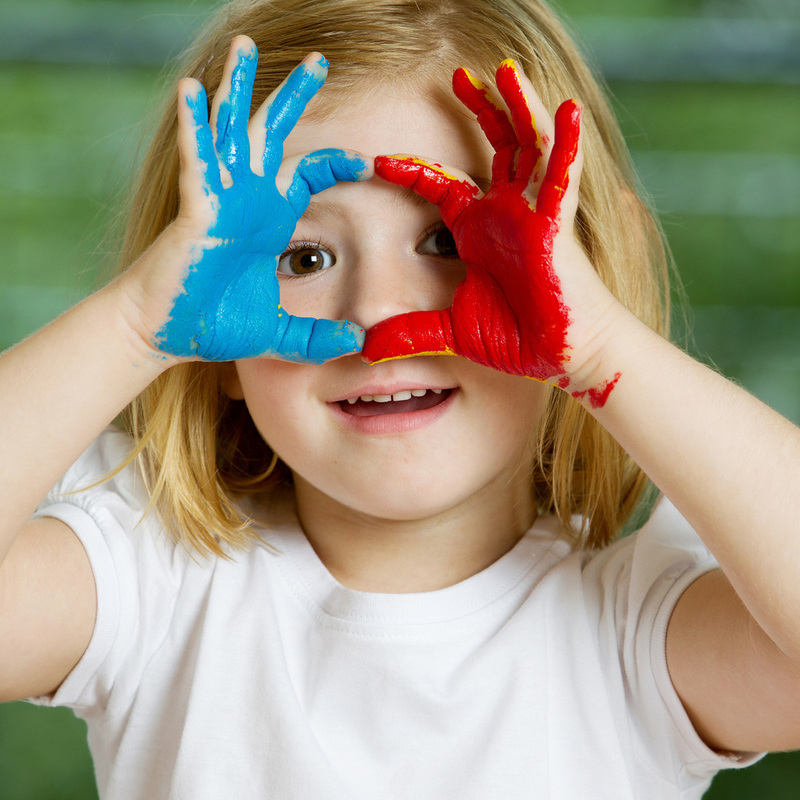 Red Balloon Day Nursery offers a range of session times to accommodate Parents requirements. However, we are aware that the above is not exhaustive and should you require alternative times then please do not hesitate to ask and wherever possible we will schedule times to suit you and your child’s care.